We service both domestic and commercial vehicles. Please refer to our servicing checklist. 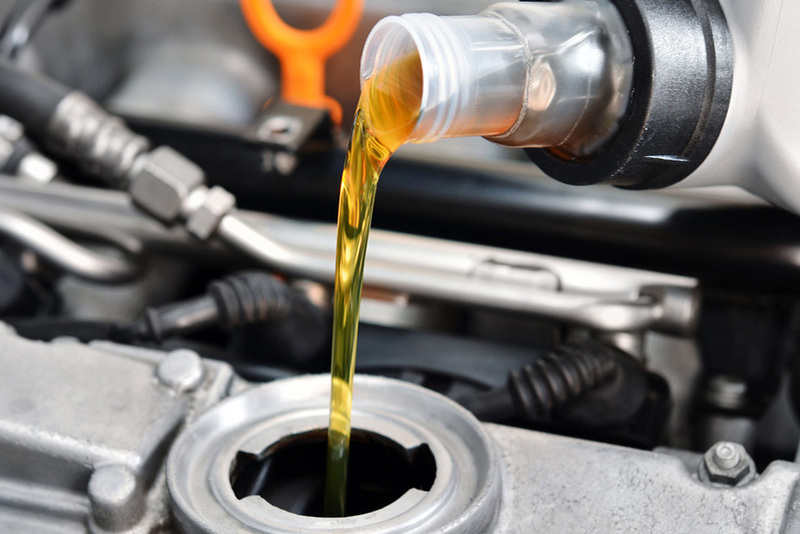 Please contact us or call into Horn Autos Garage for vehicle engine fault diagnosis and repairs. 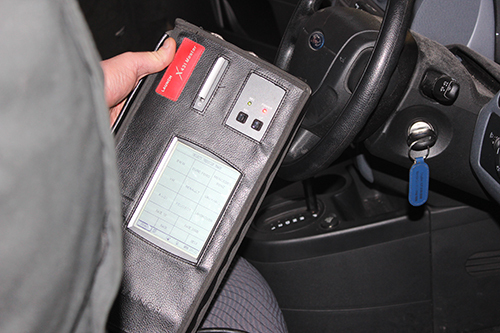 Contact us today and book your vehicle in for it's MOT. Save money by booking your annual service at the same time! 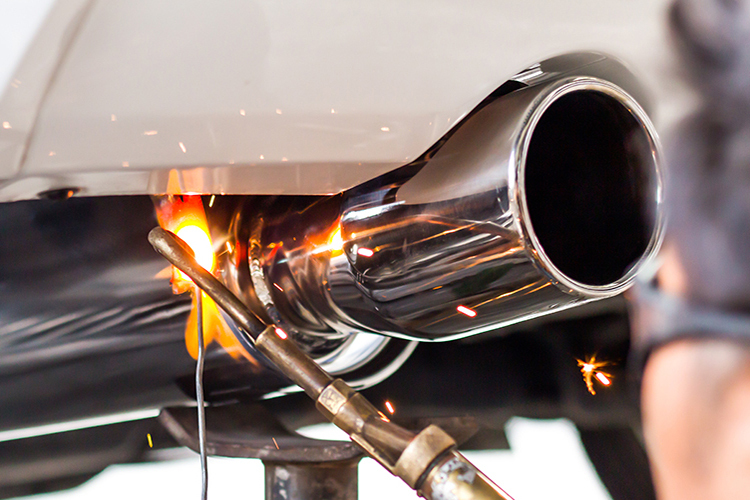 Call us today for a quote for exhaust system repairs or complete exhaust system replacements. 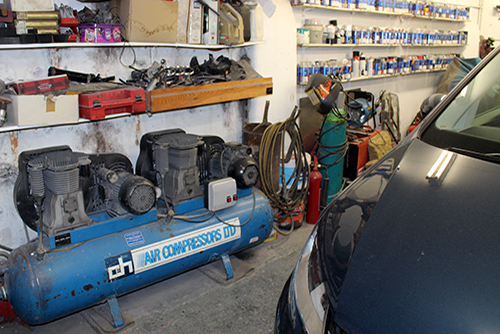 Our body shop is fully equipped for spray painting and body repairs. Call us for a quote. 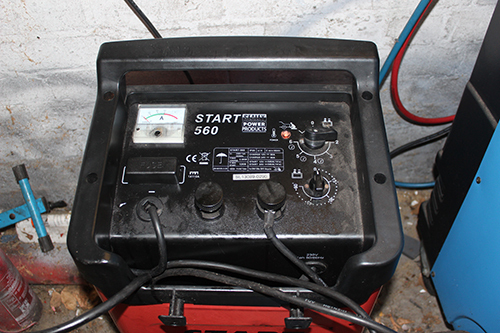 We supply and fit new batteries for domestic and commercial vehicles. Call us today for competitive prices! 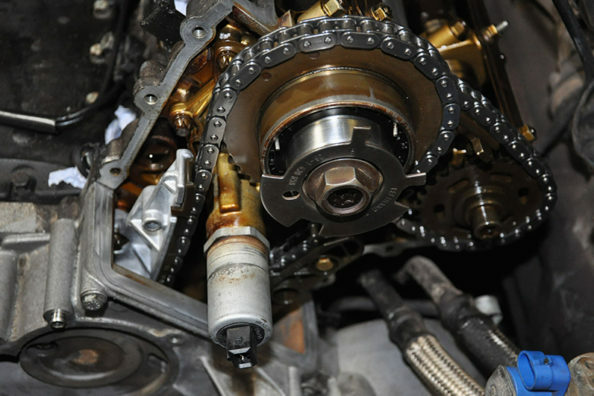 It is important to change the timing belt when due as these can break without warning and cause additional expense. 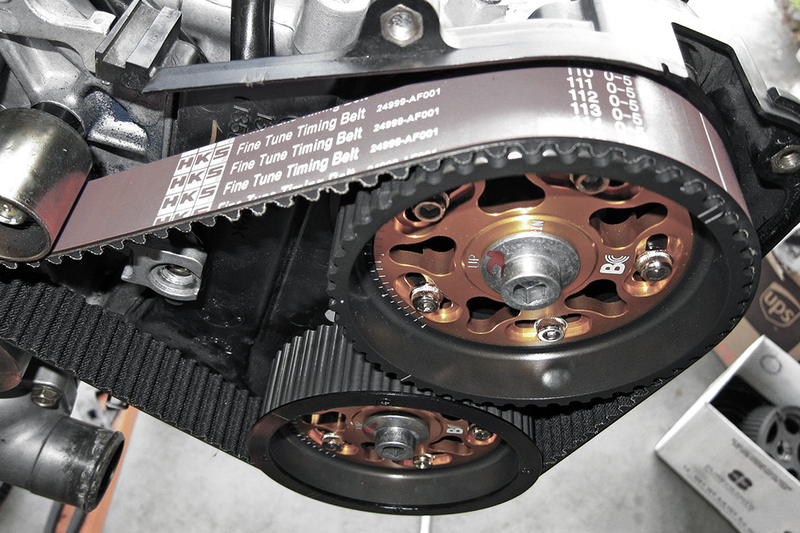 Contact us for advice on when your vehicle is due for a timing belt change if you are not sure. 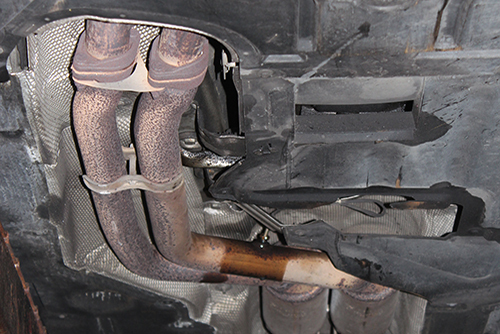 We can carry out welding repairs as required to your vehicle. Please contact us with further details for a no obligation quote. 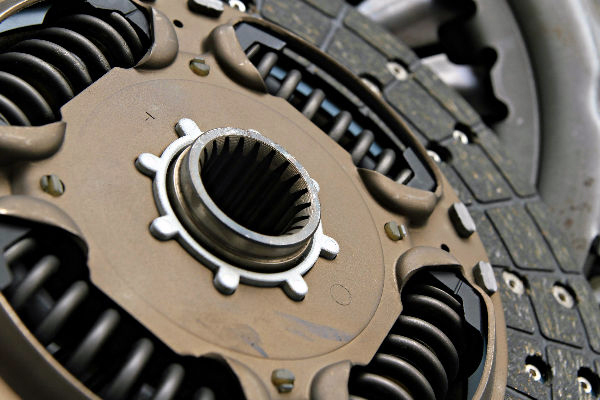 We provide a comprehensive brakes and clutch replacement service for a wide range of vehicles. Call for no obligation quote. 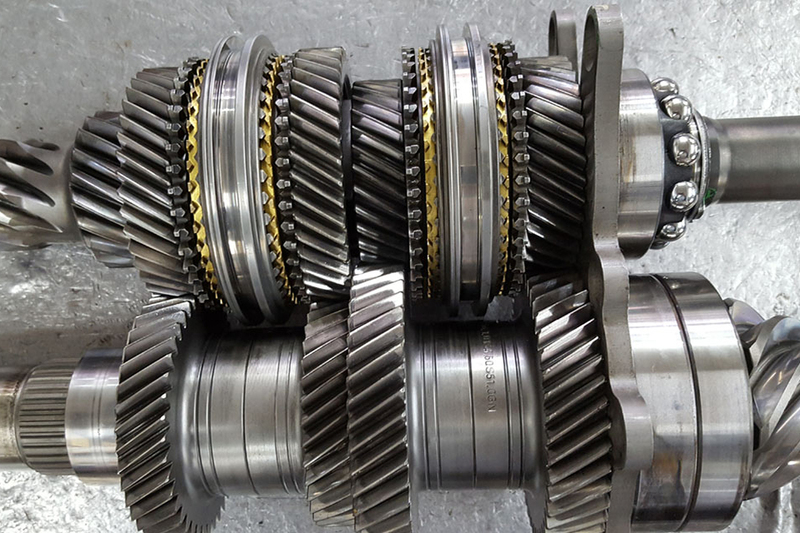 Call in or give us a call regarding all your gearbox maintenance and repair needs. 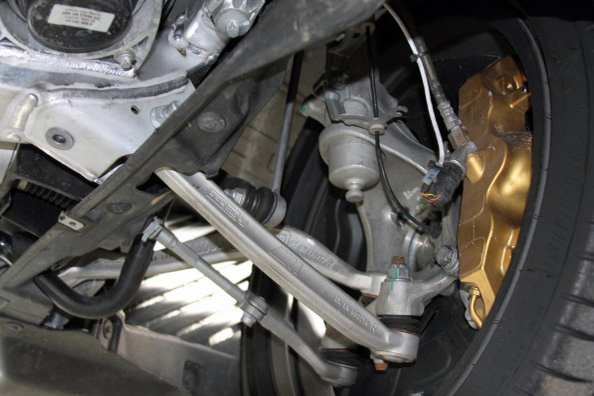 Suspension damage is not only a potential MOT failure, but it can also make your car dangerous to drive on the road due to unpredictable handling. 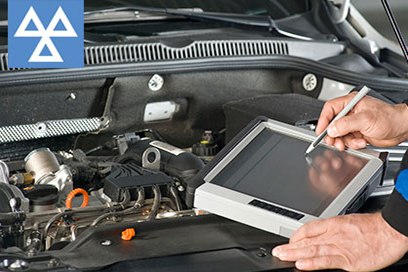 Book your car in for a check up if you are experiencing issues. Please call us or book your vehicle in for a no obligation quote for all engine issues.